First Look at the new Disney Tsum Tsum Series 10 Blind Bags! 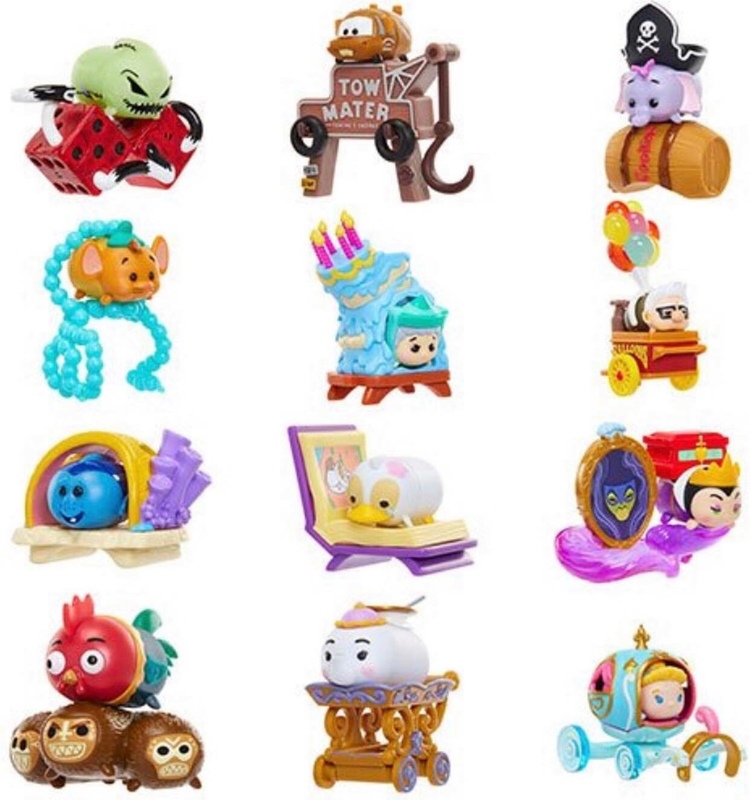 Home » News » First Look at the new Disney Tsum Tsum Series 10 Blind Bags! The release for Disney Tsum Tsum series 10 is just weeks away and today we got our first look at the newest Tsum Tsum series by Jakks Pacific. The series includes 12 different Tsum Tsums including Oogie Boogie, Dory and more. Look for the new series to be released in April at your favorite Disney Tsum Tsum retailer or collectors can pre-order them now on EntertainmentEarth.com. Order Disney Tsum Tsum Blind Pack Mini-Figures Wave 10 Case from Entertainment Earth! New Disney Series 4 and Marvel Series 2 Tsum Tsum Vinyls Now Available for Pre-order! 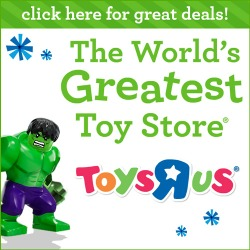 New Marvel Tsum Tsum Series 5 Blind Bags Now Available Online! New Disney Tsum Tsum Blind Pack Series 8 Now Available Online! New Disney Tsum Tsum Series 11 Blind Bags by Jakks Pacific Begin to Surface! New Disney Tsum Tsum Series 9 Blind Bags by Jakks Pacific Begin to Surface! New Disney Tsum Tsum Series 7, 8, 9 and 10 Blind Bags and 3-packs by Jakks Pacific now Available for Pre-order! Ugh, they look so good! Thank you so much for sharing this. I was just thinking a new series was on its way and i’m so happy to get a sneak peek at it. Disney Tsum Tsum, thanks so much for the post.Much thanks again. Really Cool. Found them in Target today!